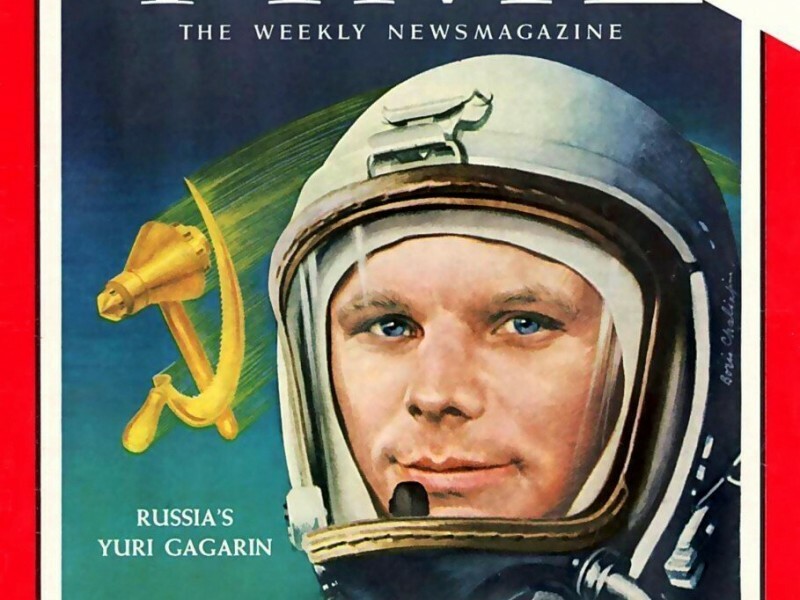 Yesterday was the Day of Cosmonautics, guys. 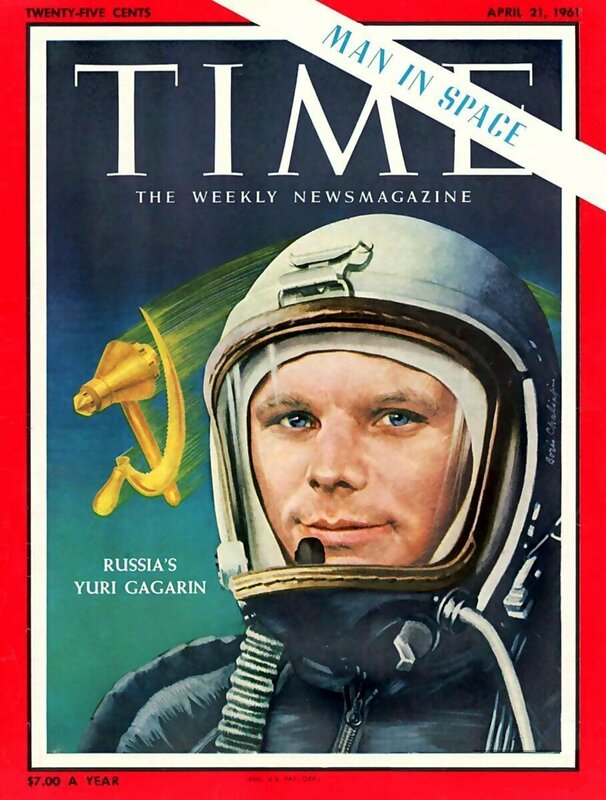 And Russia does have a reason to be proud of its space achievements and widely celebrates this day. 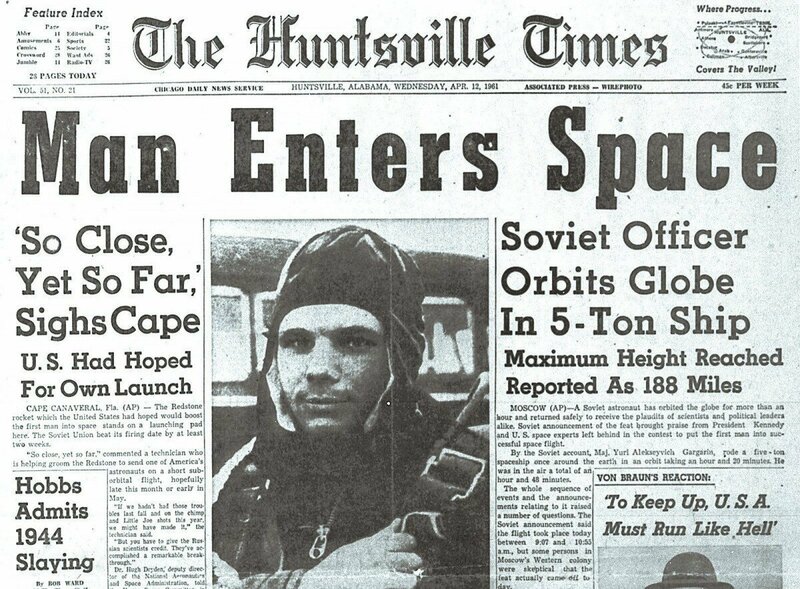 56 years ago it sounded like something truly incredible! 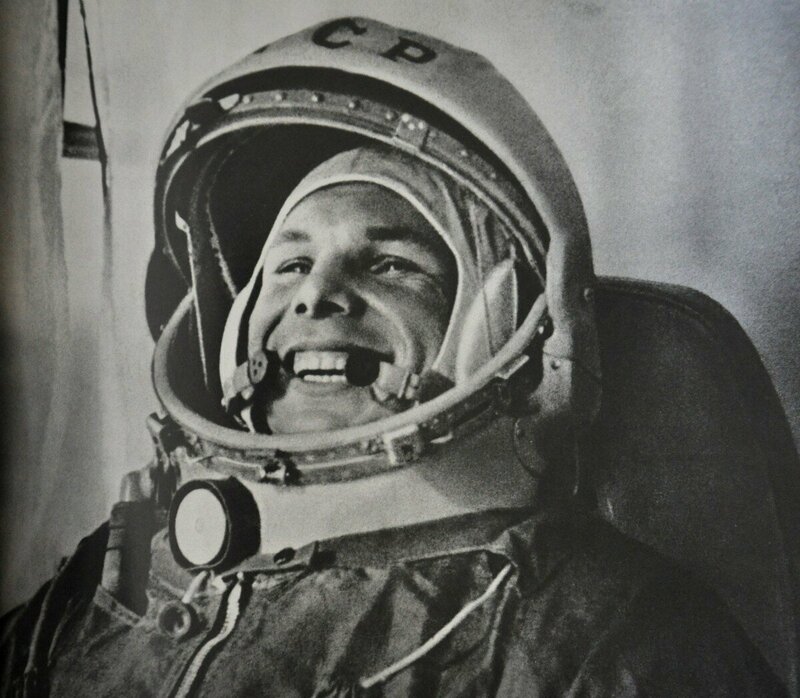 Flight into space! 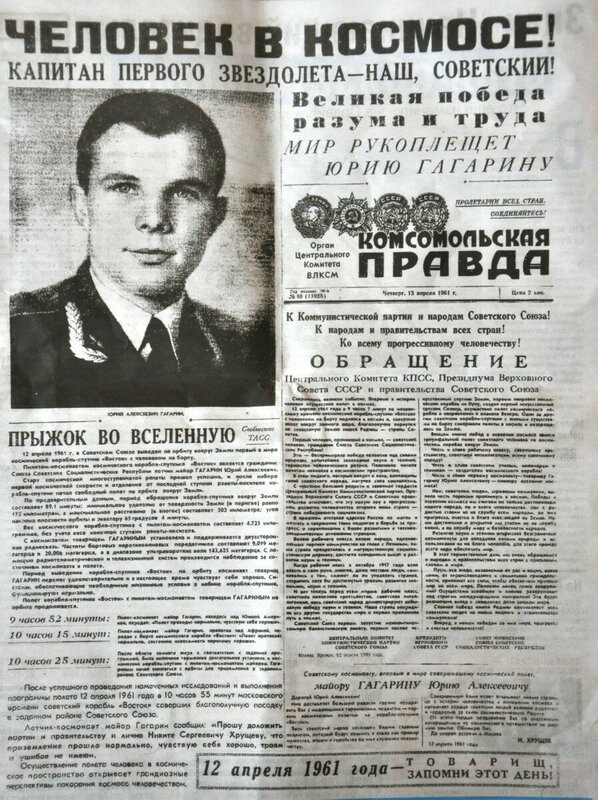 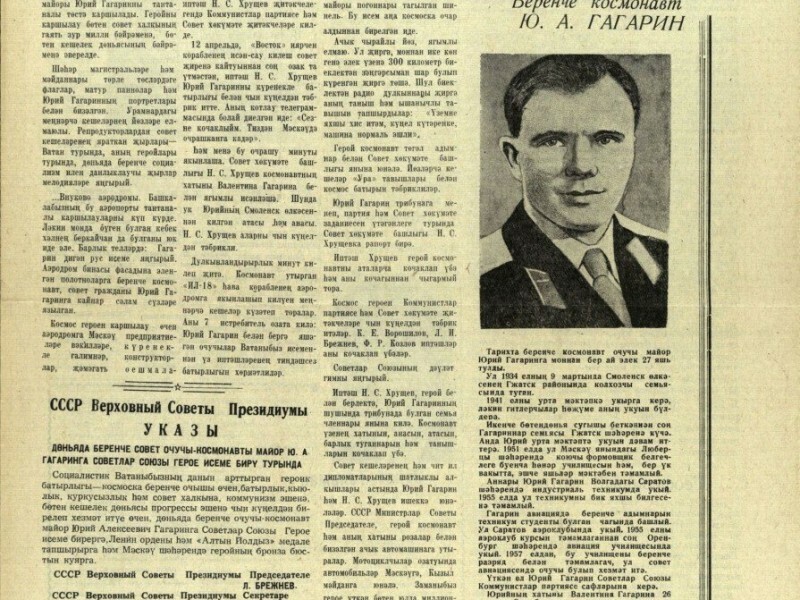 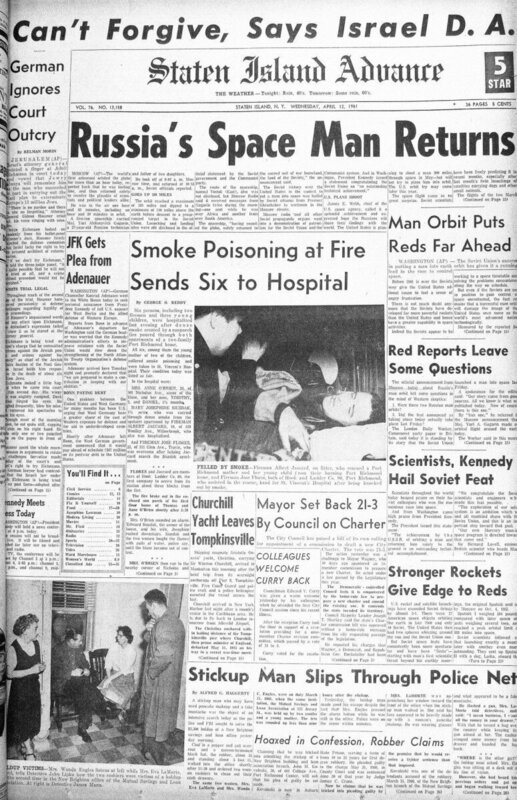 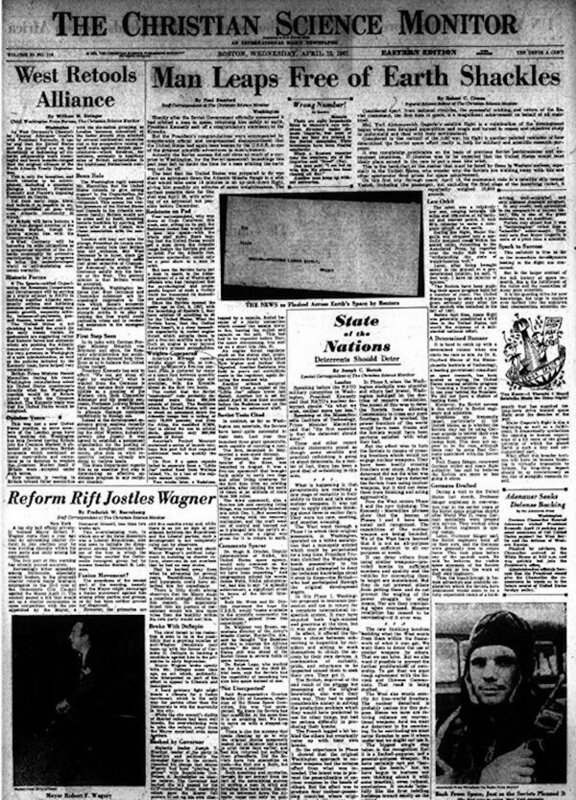 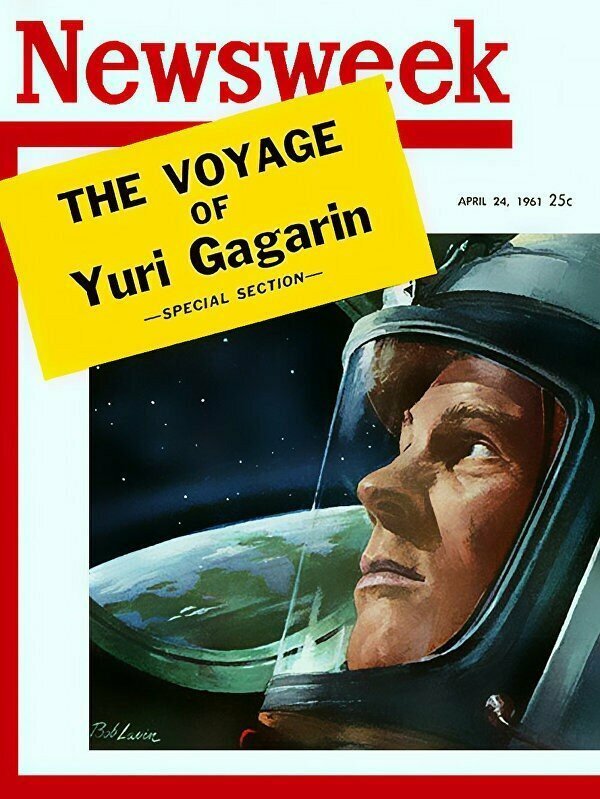 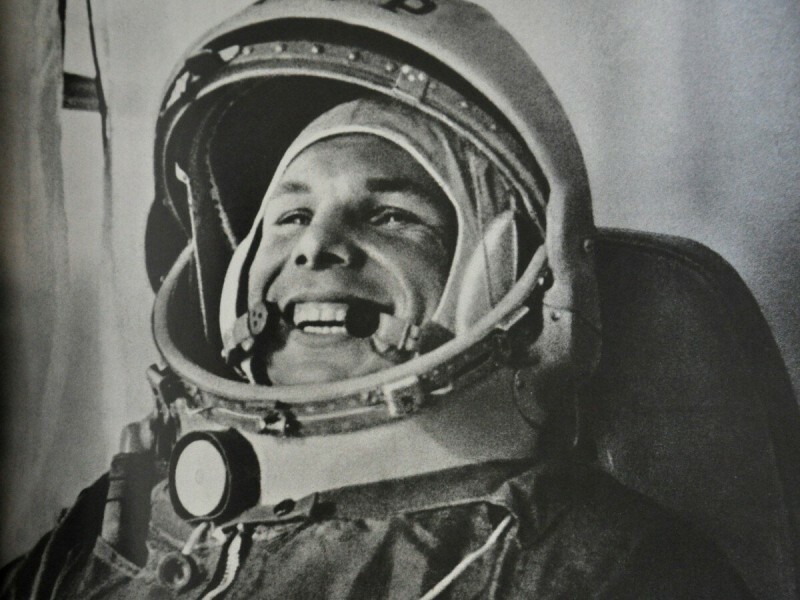 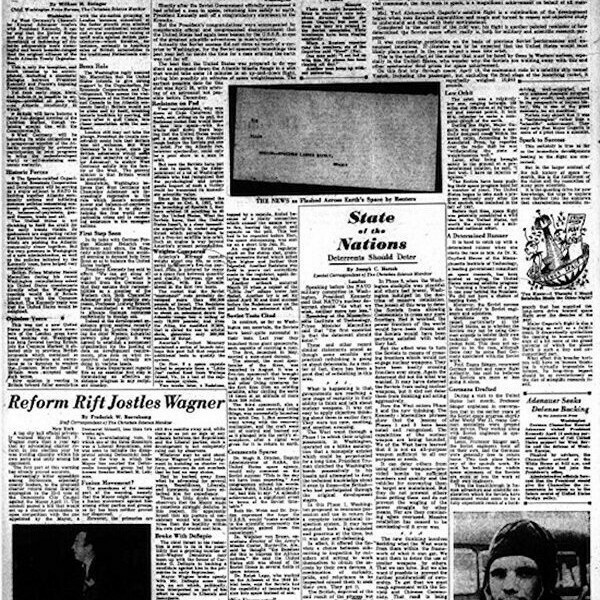 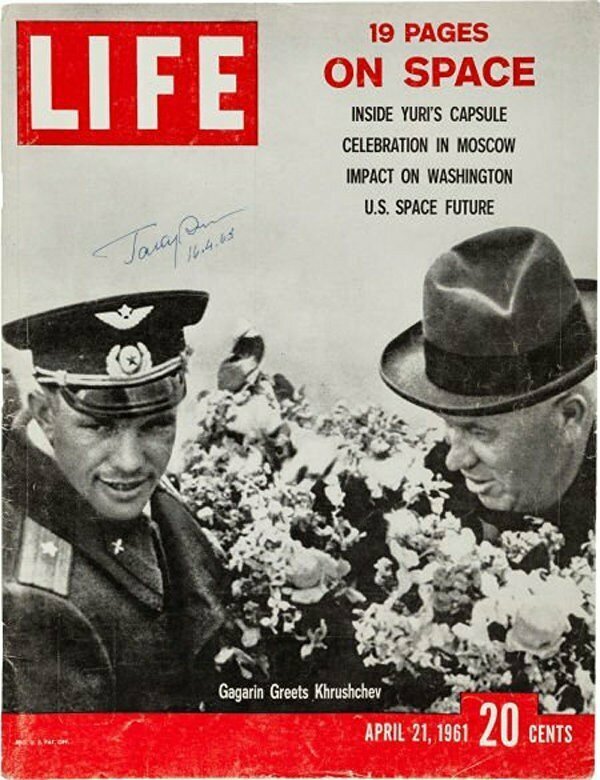 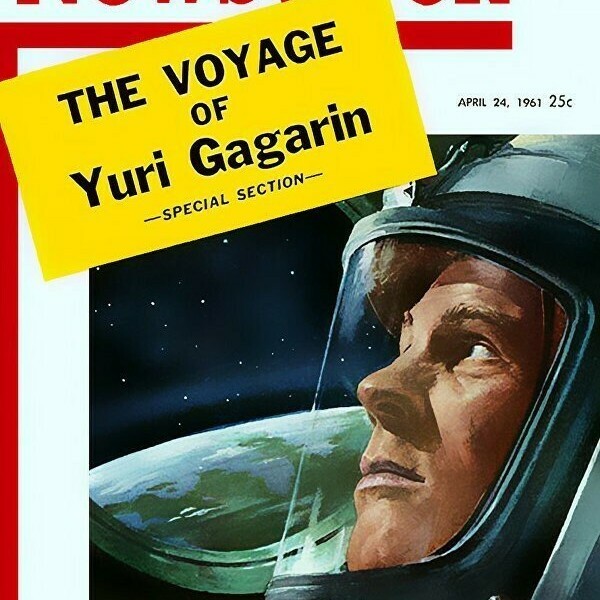 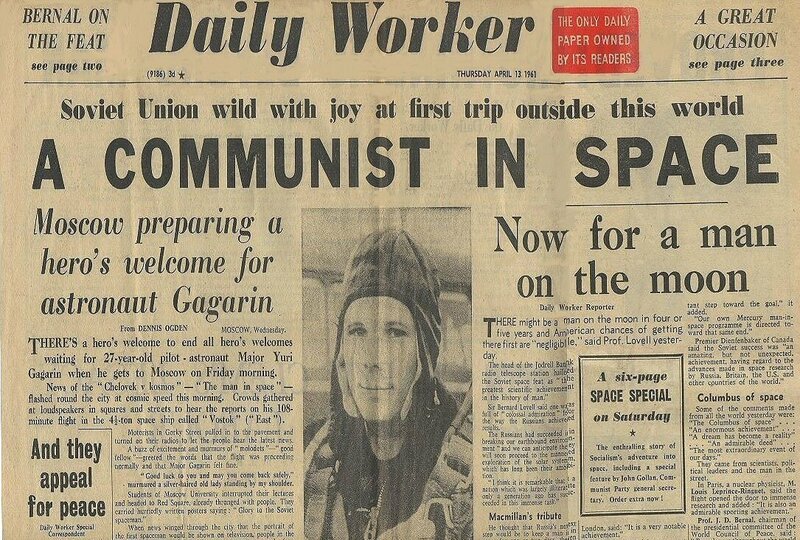 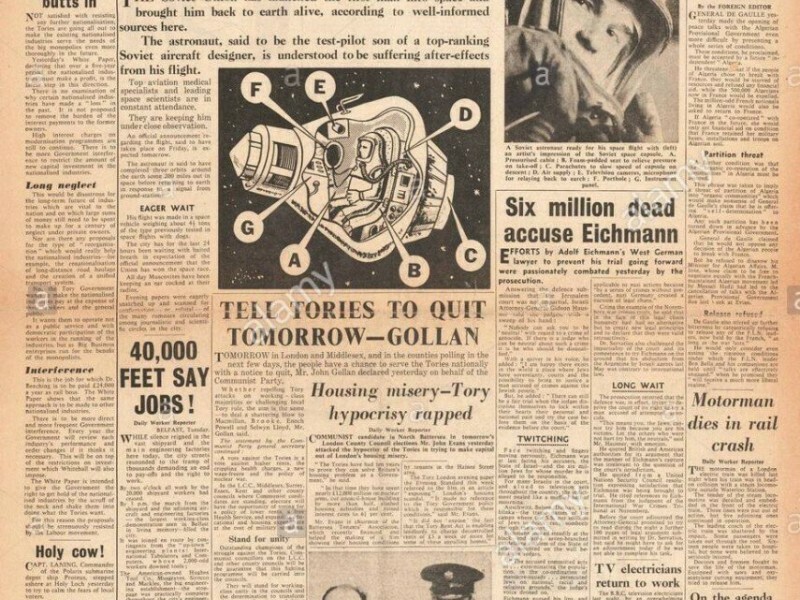 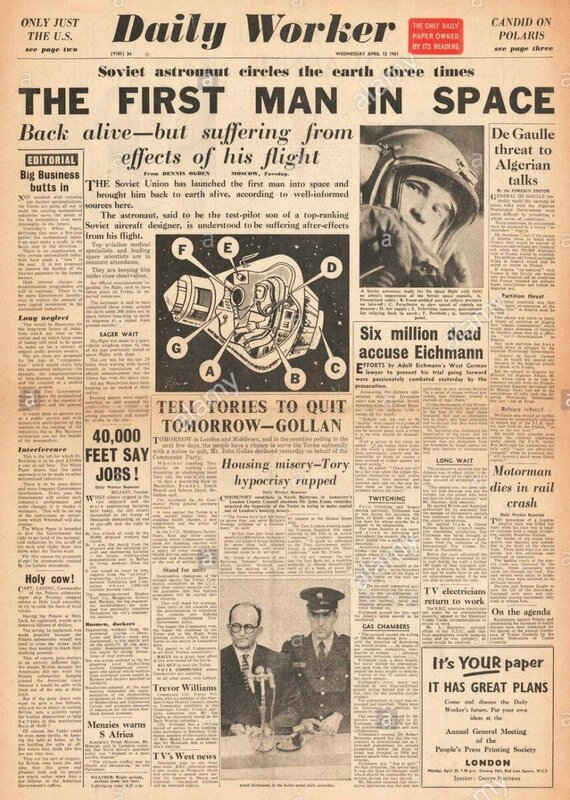 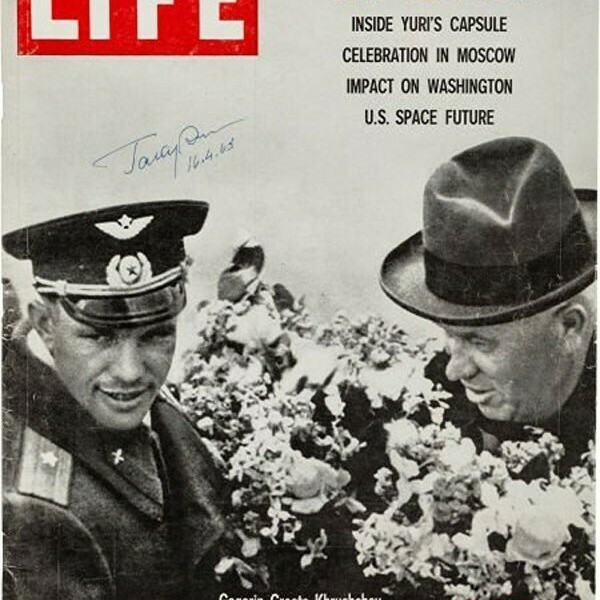 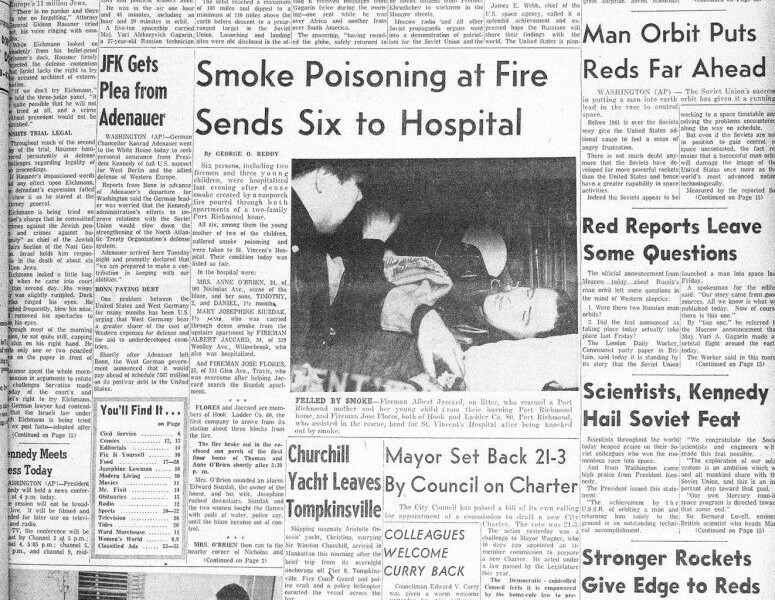 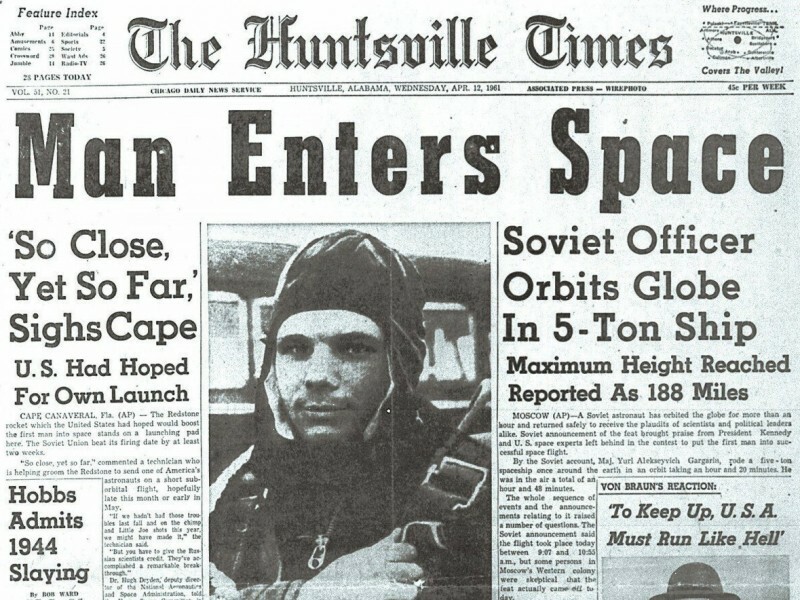 The event grabbed hundreds of newspaper headlines in different countries, they all posted images of Yuri Gagarin – the first man who dared to leave the Earth and fly into the unknown. 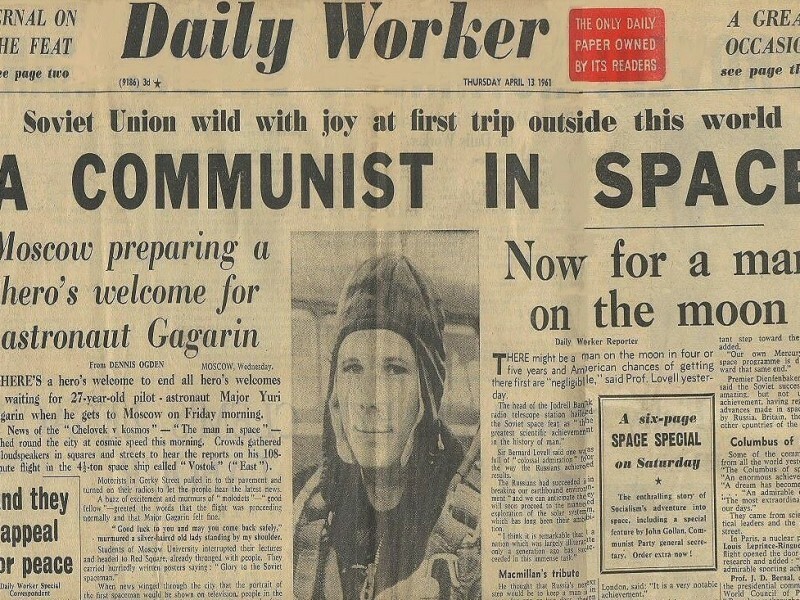 Daily Worker did it twice. 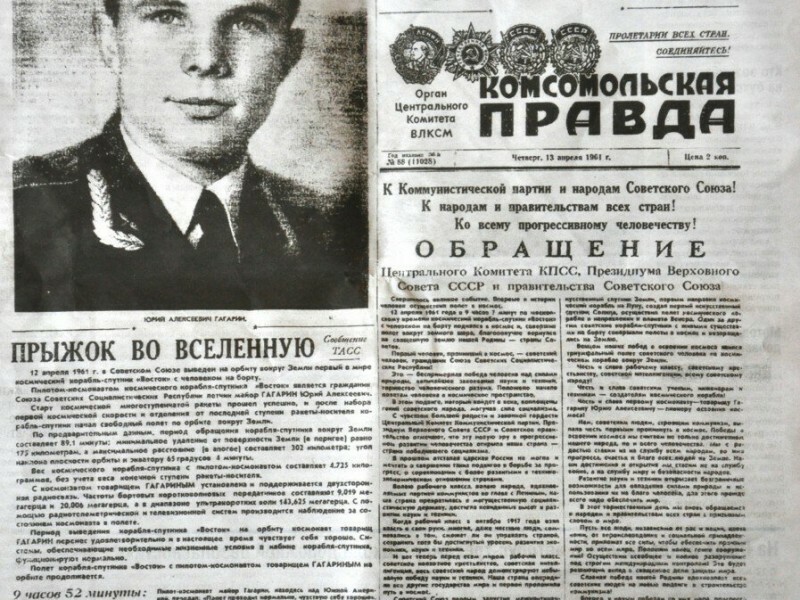 Russian press: “Komsomolskaya pravda” (“Komsomol Truth”). 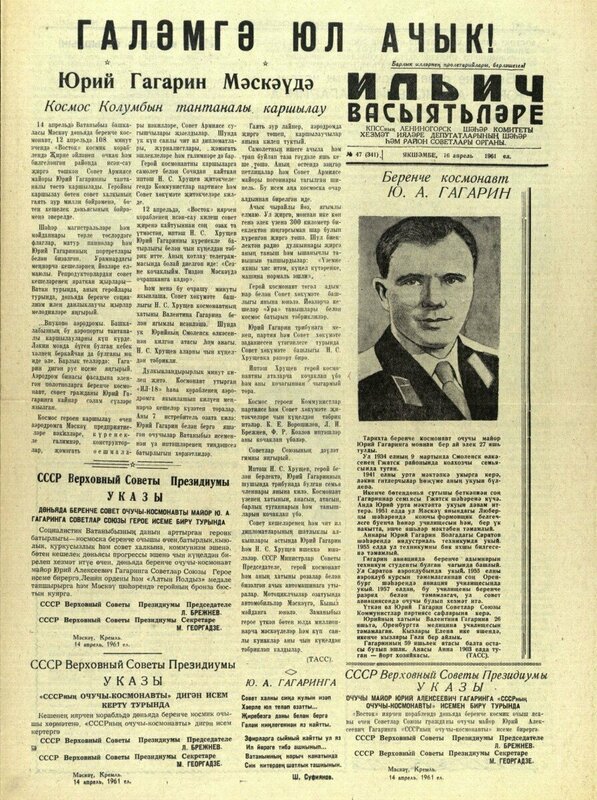 Another Soviet newspaper published in Tatarstan.